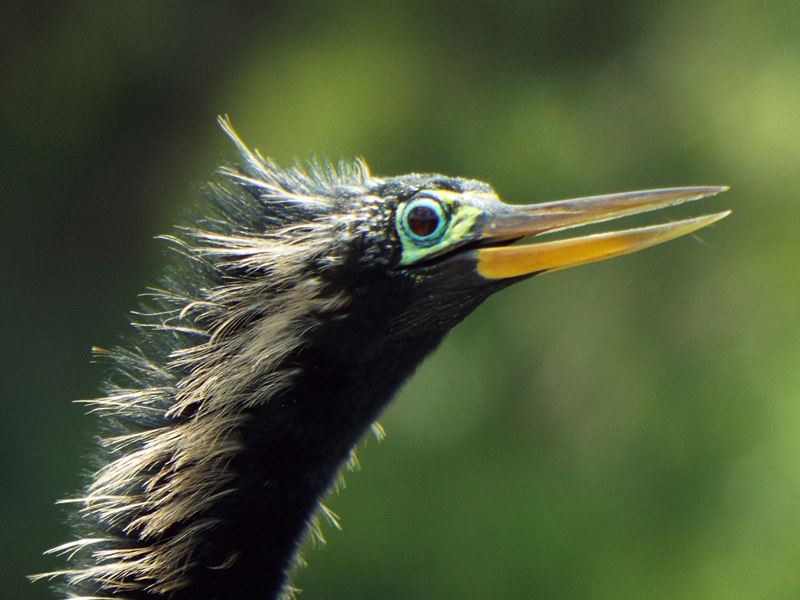 Here a a few more outtake photos from this spring, including a few from last weekend at Bio Lab Road and Blackpoint Wildlife Drive on Merritt Island, some from Global Big Day, and a few others from around central Florida. 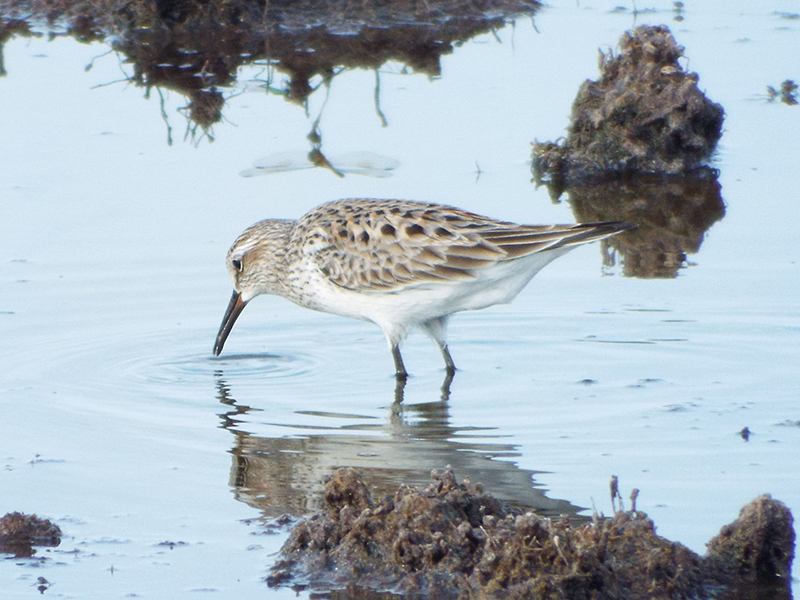 White-rumped Sandpiper on Bio Lab Road. 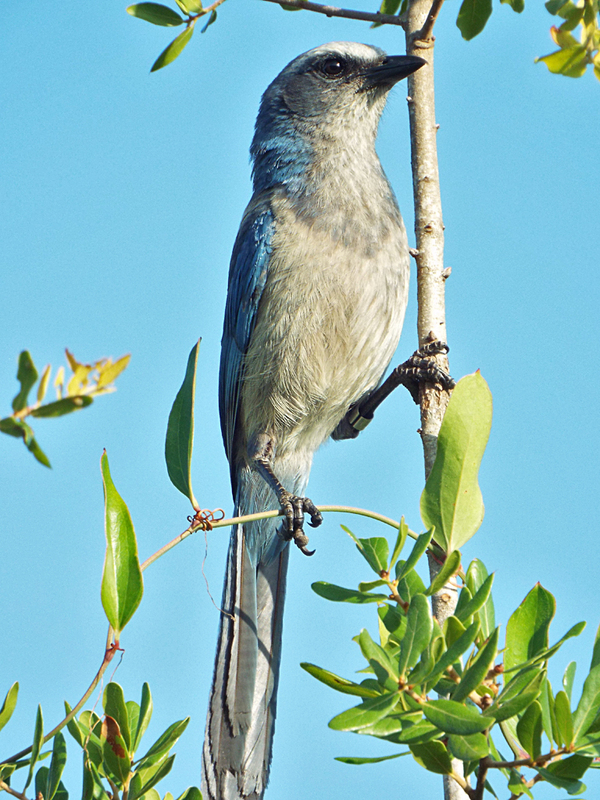 Florida Scrub-Jay playing lookout at the Helen and Alan Cruickshank Sanctuary. 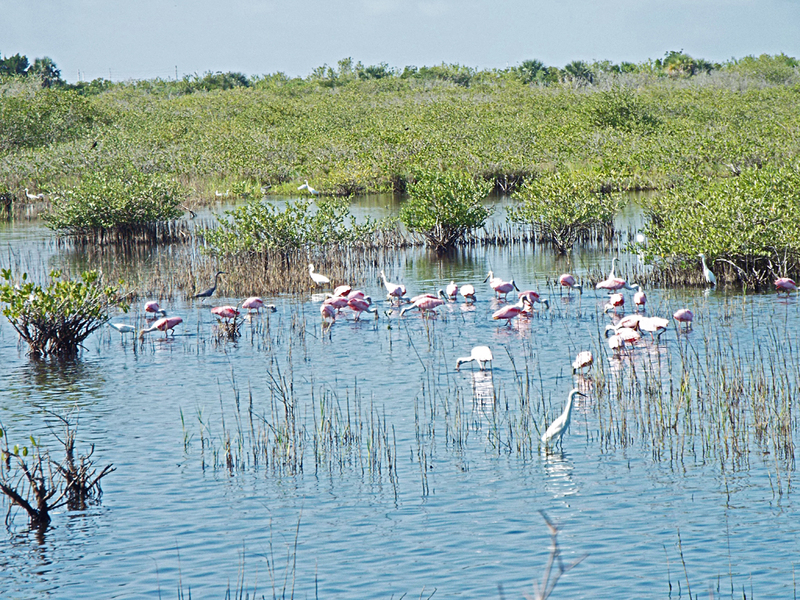 A large group of Roseate Spoonbills (with various egrets as company) working the marsh along the Blackpoint Wildlife Drive, Merritt Island Wildlife Refuge. Fish Crow, Snook Islands Natural Area. 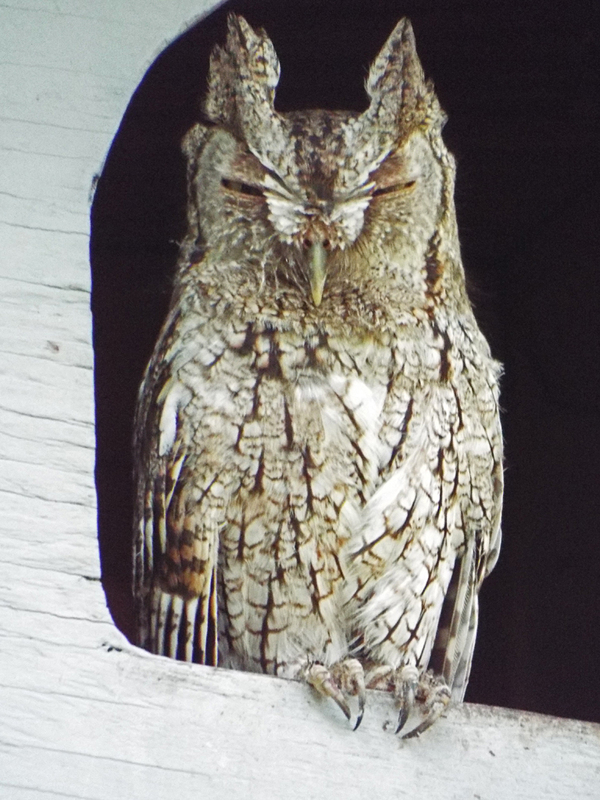 This Eastern Screech-Owl was guarding its nest box, in a typical daytime “cryptic” stance, at Riverwalk Park. I hope you enjoyed these outtakes and I’ll see you next week with another blog post!